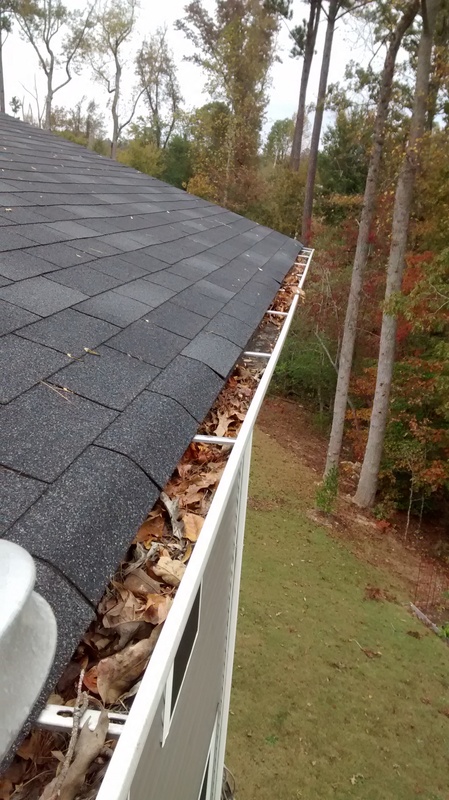 Garner, join your neighbors and protect your gutters! Before LeavesOut was installed on this home, the gutters were always clogged with pine straw and other debris. Fortunately the solution is simple! 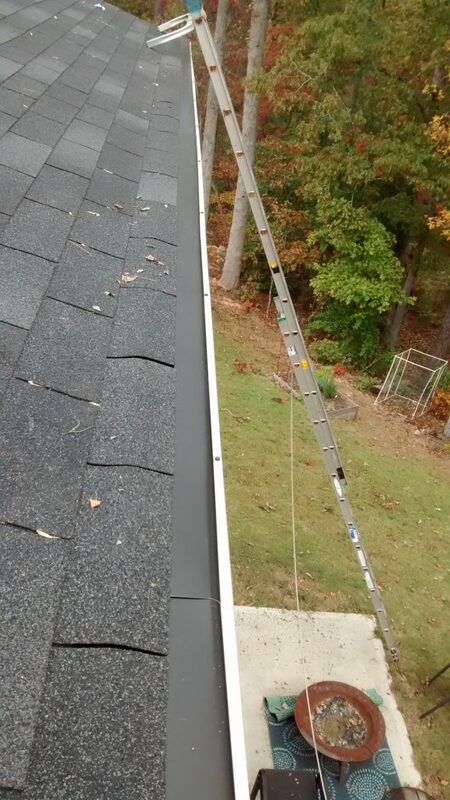 See how much nicer the gutter looks, and it’s protected! Give us a call today for a free estimate on your home gutter system! 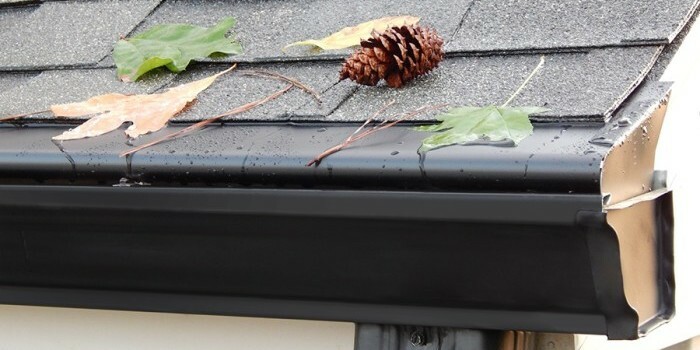 We guarantee that Garner homeowners will be 100% satisfied with our lifetime gutter protection system. 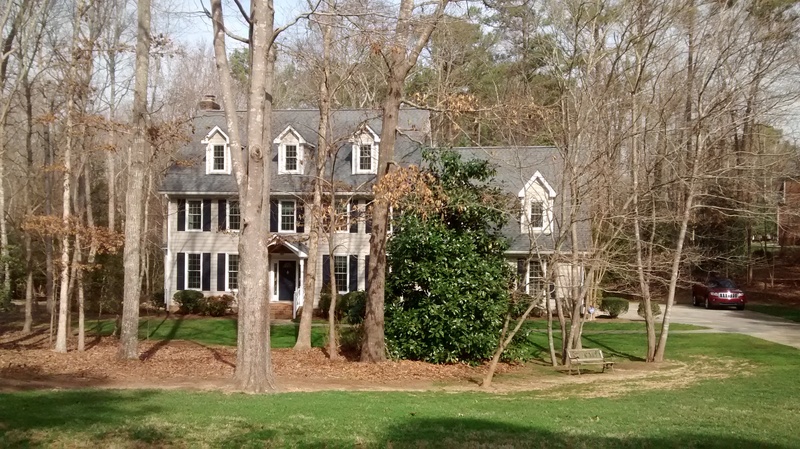 LeavesOut gives you the very best performance warranty and money back guarantee!